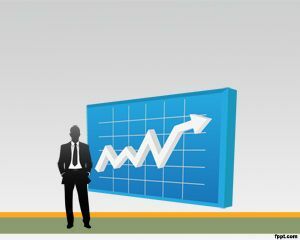 Business Employees PowerPoint is a business and strategy adviser PPT presentation that was created for business needs in PowerPoint. 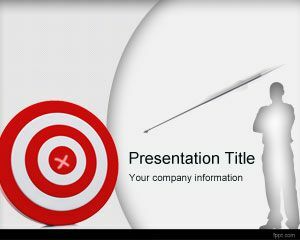 This free PowerPoint theme has gray background with a few business men icons over a colorful pie chart. 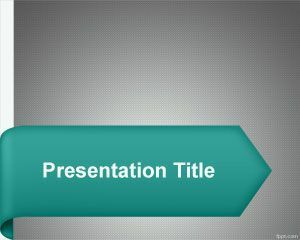 The template is very good for business presentations or financial and marketing needs but can also be used in other business presentations or Employee Template for PowerPoint. 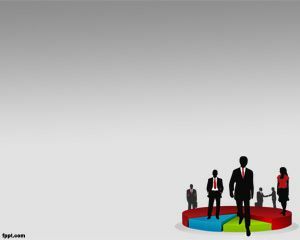 Business PwerPoint are usually demanded by CEOs and executive personnel for their business needs. 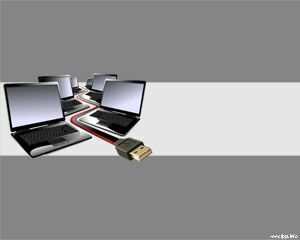 The template can also be used in CRM or Customer Relationship Management, but also in other recent methodologies like Customer Process Management that is a kind of merge between CRM and BPM (Business Process Management). Also can be used for conference presentations as well as seminar presentation. 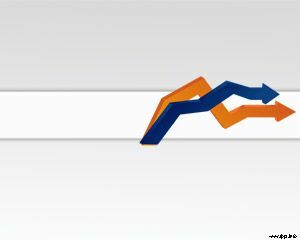 For example, employees may use this for live PowerPoint presentations in order to make conference call. 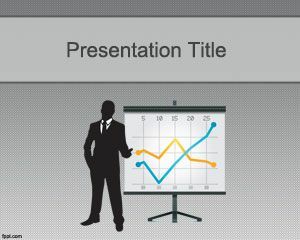 The conference rates may be listed somewhere else or can use the business powerpoint template instead.